I found out early in life that if I wanted something bad enough and I put in the time, dedication and hard work, that eventually I would succeed. 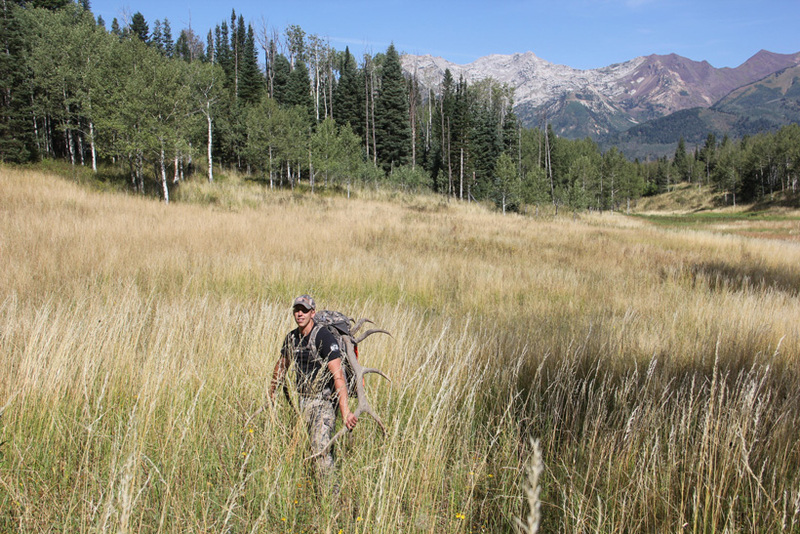 With the 2015 Utah archery elk hunt fast approaching, I had already spent many days on the mountain setting and checking trail cameras in an area that I had scouted in previous years. It seemed like the process of scouting this area was becoming a full-time job. 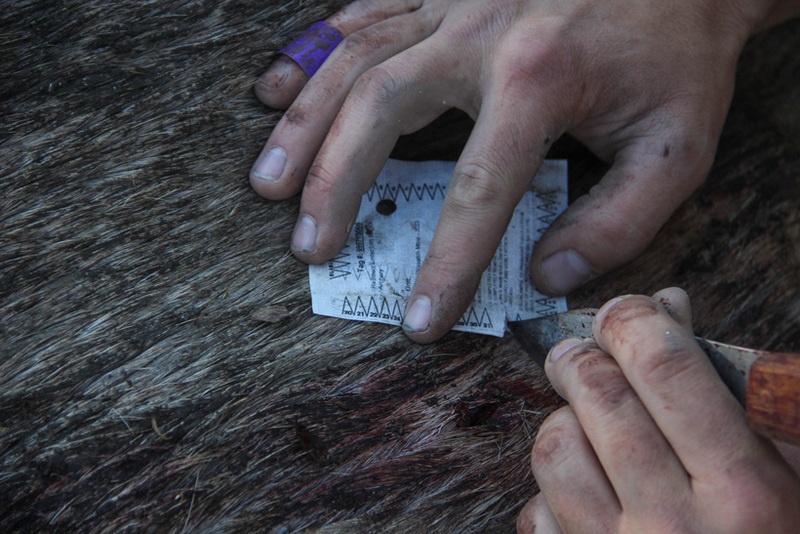 I was spending many hours with good friends and family glassing and patterning bulls. 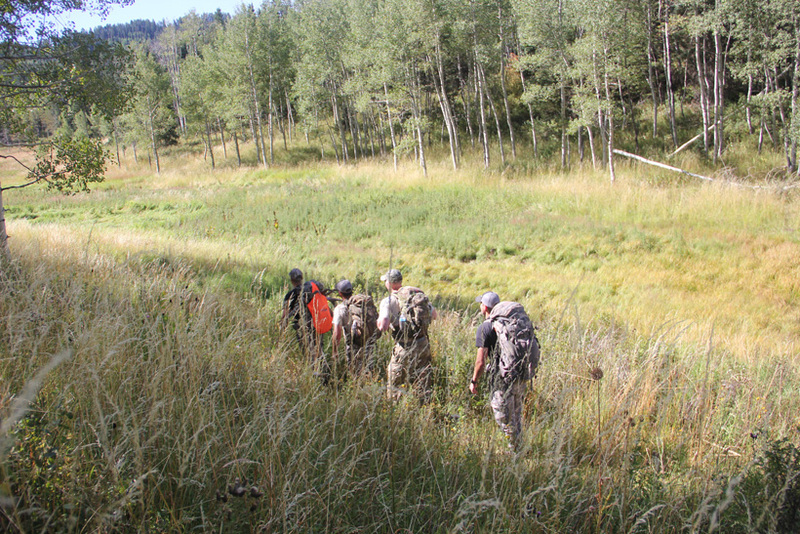 We travelled the steep mountain to several areas where we had previously found elk wallows. In this pristine mountain setting, I came to the realization that time spent in the outdoors doing what you love is truly time well spent. 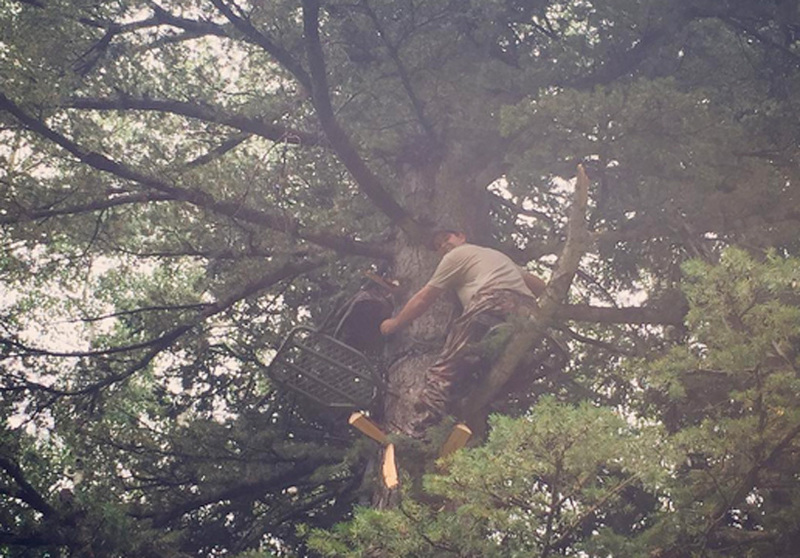 As the hunt quickly approached, I had decided to spend the first few weeks sitting in a tree stand. Finally, the day came for the big hunt and all my preparations were in order. I silently climbed out of my tent. 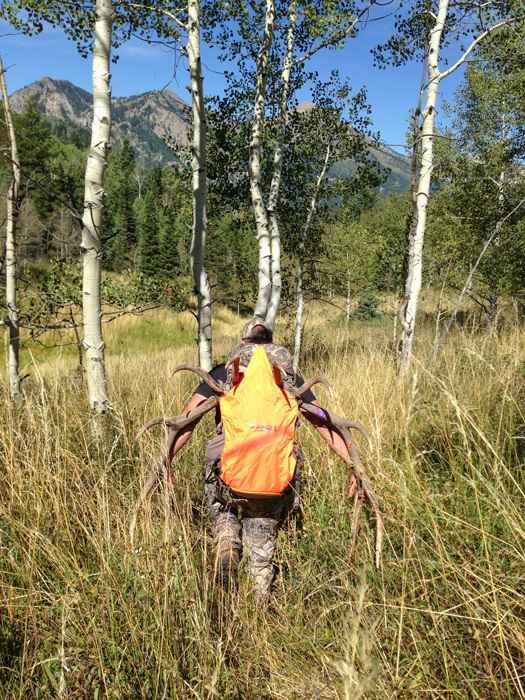 With a quick breakfast snack, I loaded my day pack and bow on my back and set out for a predetermined stand that I had in mind. I ended up logging a total of 58 hours in a tree stand without releasing an arrow. I was fortunate that all my time sitting there was not without incident. Twice I nocked and came to full draw only to have my trophy stay just out of bow range or between me and the thick forest foliage. As the games on my phone became boring, and my patience began to wear thin, I decided to change things up. I opted for a new strategy. 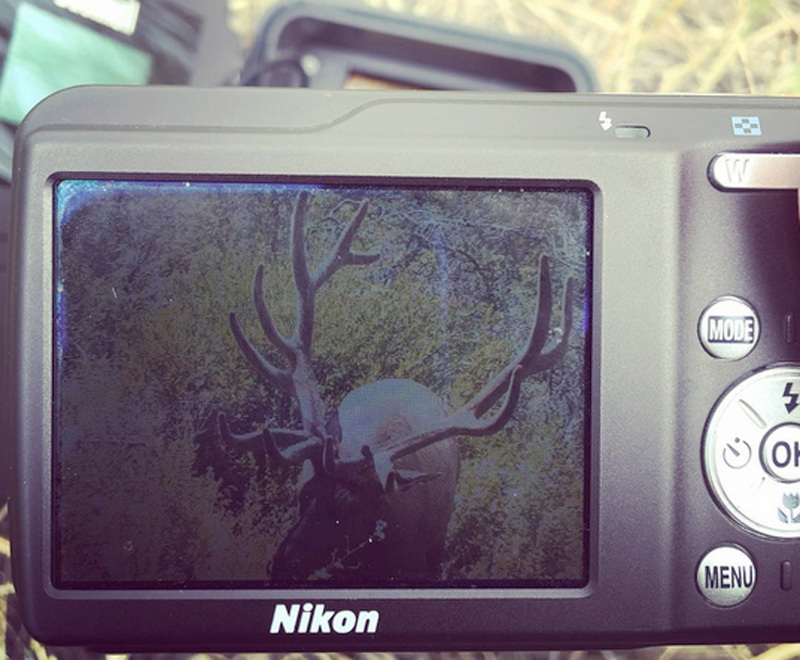 The elk rut was in the beginning stages. I had just heard my first bugle of the season. I decided to take the hunt to the elk instead of having them come to me. Abandoning the tree stand method, my brother-in-law and I decided to check a few of our trail cameras. We had seen pictures of decent-sized bulls, but none of them were within my expectations. As we inspected each camera, my frustrations started to get me down. Finally, we approached the last camera we had hidden in a deep canyon with a water seep. 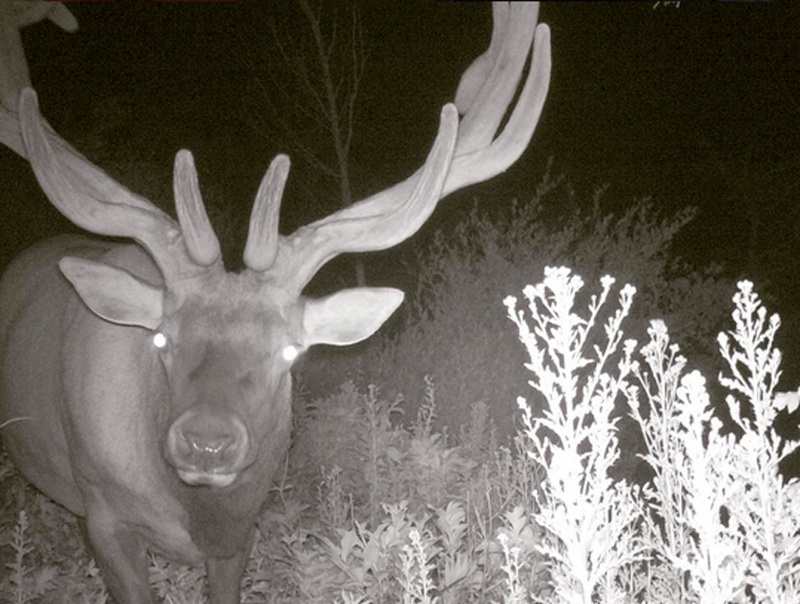 As we were making our way down to the camera setting, we heard a sound that we had been waiting to hear since the hunt had begun: the piercing sound of a huge mature bull elk as he bellowed his bugle. We froze in our tracks as we realized that this big old monarch of the mountain was not far away from our position. 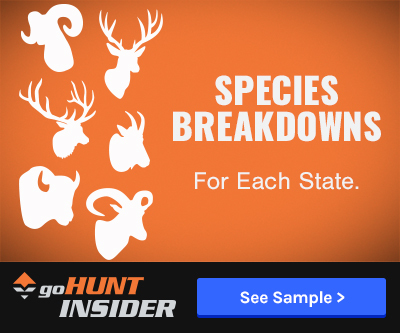 The adrenaline quickly raced through my veins and my hunting fibers were at an all-time high. We checked the wind and noticed that our scent was blowing in the direction of the elk bugle. This disappointing factor led us to a fast change in our strategy. We immediately circled out wide from our position and approached the bugling bull from the opposite direction. I caught a quick glimpse of what looked like a set of ivory horn tips shining in the afternoon sunlight. Time was of the essence and we knew that our shooting light was fast fading with the setting sun. I quickly reached for my binoculars to get a better look and saw the bull feeding on a sligh bench covered with aspen and conifer. We watched him for about five minutes as we made our stalk into a possible shooting position. As we knelt down in a meadow with tall grass covering us, my brother-in-law ranged a few trees in the area from 55 yards to 40 yards. Just as we were sizing up the situation for a shot, the big bull let out a thunderous bugle that shook the forest floor. With this repose, he still wasn’t finished with his rage. He continued with another deafening bellow. My heart began to race; my legs began to tremble. As he continued to walk the forest floor he reached the last tree on the side hill before entering the meadow we knelt in. Finally, I drew back on my bow and pulled to full draw. The big bull continued feeding down a path that led towards our ambush. He suddenly paused. I heard a faint whisper in my ear say, "45 yards." 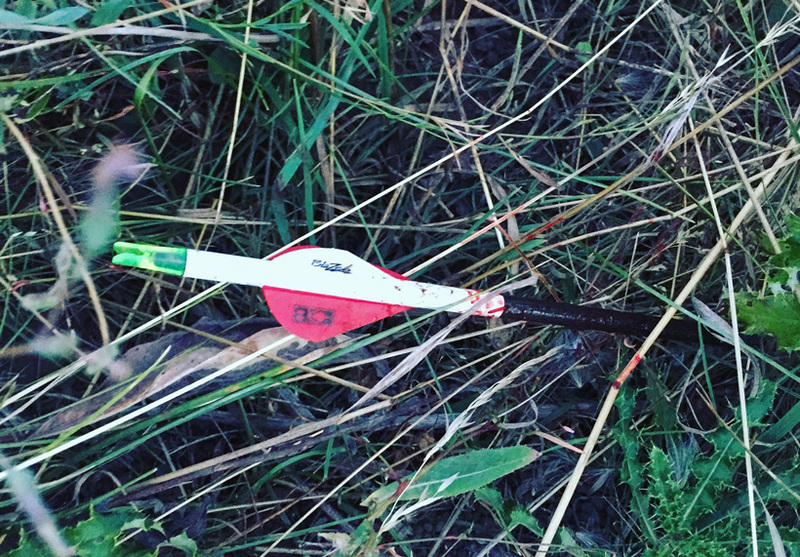 I touched off to see my arrow hit right behind the big bull’s front shoulder. 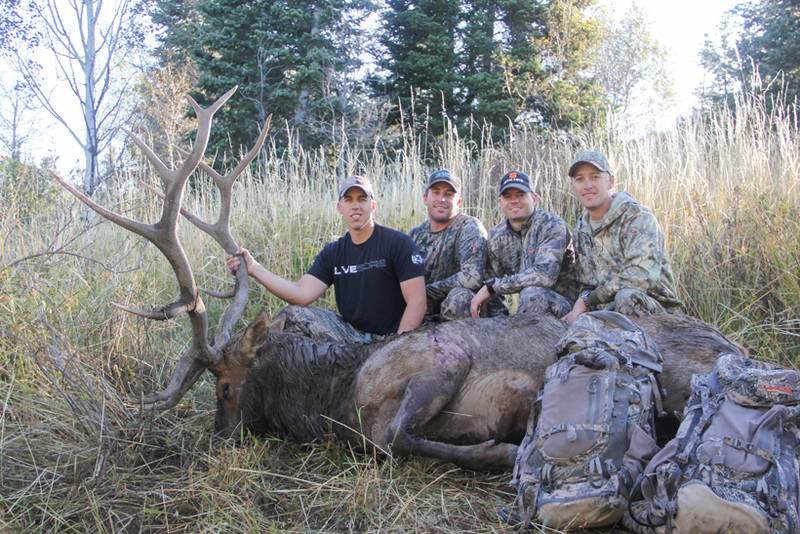 The massive bull took off with my fletching buried deep in his rib cage. He ran about 30 yards and then went through his death throes in a small group of aspen trees. As the time crept by, all my frustrations and doubts turned into the reality of the scene. I was left with the smiles and joys of a hunter knowing his game is down. The highest of fives was in tall order for the two of us. As we clenched hands and fists and pounded our chests, the sound of a loud crash come from the area of the bull. With my tag filled and my expectations met, I came to the realization that true success is far more than just harvesting an animal. Success means different things to different people. It can only be defined personally. 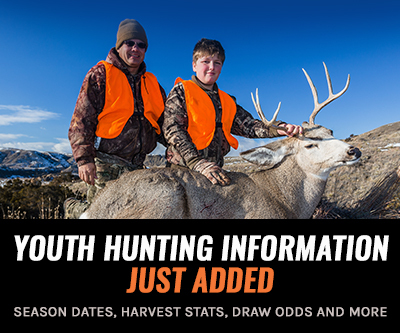 The memories and stories that are created as time spent with family and friends in the outdoors is my definition of true success. Great story and beautiful pictures!! Congrats! Wow son!!! What a story!!!! You worked hard for that one.